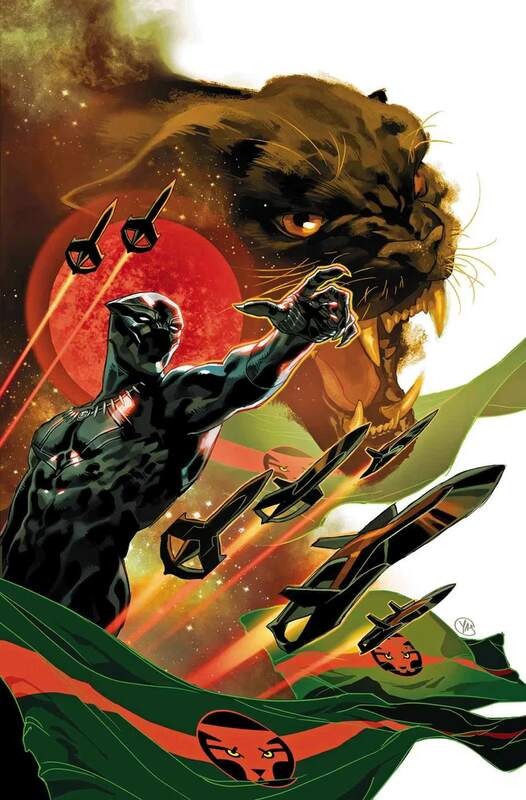 The best book this week out this week is Black Panther #1. I really like this comic in that it managed to deliver what I expected, but also totally surprised me. 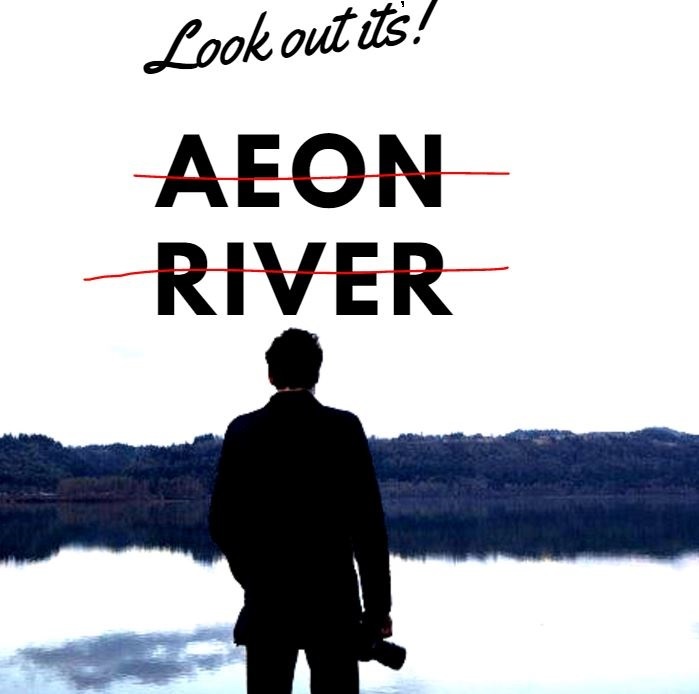 This is Aeon River's top of the stack pick for the week. This May, the power of the Black Panther expands across the universe. Prepare to see Wakanda like never before as writer Ta-Nehisi Coates and artist Daniel Acuña present a bold new direction for both the nation and T’Challa in BLACK PANTHER #1! For years, the Black Panther has fought off invaders from his homeland, protecting Wakanda from everything from meddling governments to long-lost gods. 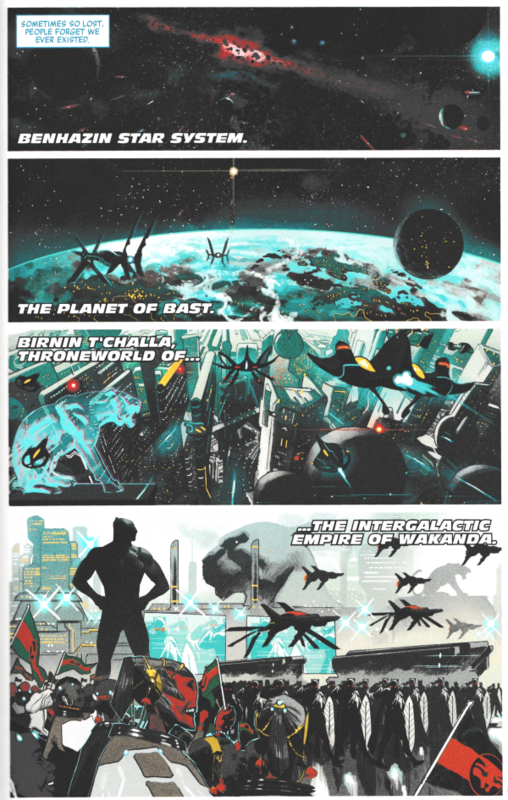 Now, he will discover that Wakanda is much bigger than he ever dreamed; across the vast Multiverse lies an empire founded in T’Challa’s name. 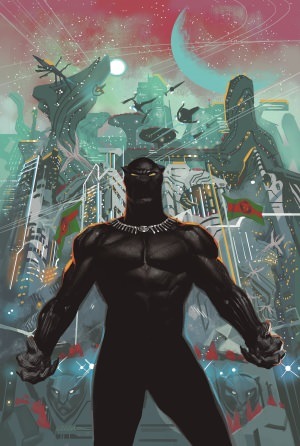 Readers caught a glimpse of it in MARVEL LEGACY #1, now find out the truth behind the Intergalactic Empire of Wakanda this May!